The Swiss online equipment marketplace, Equippo, has just announced its first online auction in the port of Zeebrugge, Belgium, on December 4. 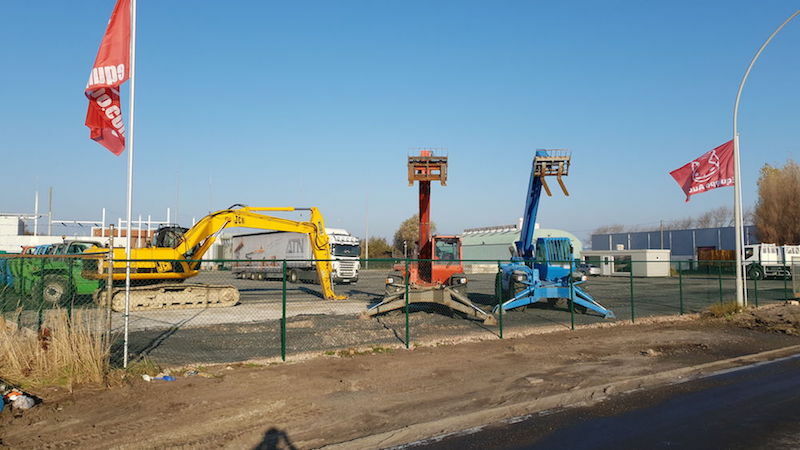 The addition of this permanent auction yard is a part of Equippo’s services expansion to deliver a multichannel platform for their customer base. “We have a very professional and very customer-oriented team, a pricing structure far more simple and transparent and the best possible convenience for our customers with the strategic location of the auction in Zeebrugge – the largest Ro-Ro port in the world, “says Michael Rohmeder, founder and CEO of Equippo.